We realize that one of the most important factors for a successful African safari lies in the number and quality of wildlife encounters. Accordingly, our goal is to get you as close to the action as safely possible by putting you in the right places at the right times. The amazing abundance of wildlife in Tanzania is due to the adaptation of many species of herbivores to a migratory existence. Due to this migratory behavior of many animals, some areas will be prolific with animals in one month and almost devoid of life in another month. We understand these wildlife patterns and all of our itineraries are tailored to the specific month of travel to facilitate the most optimal game viewing conditions. 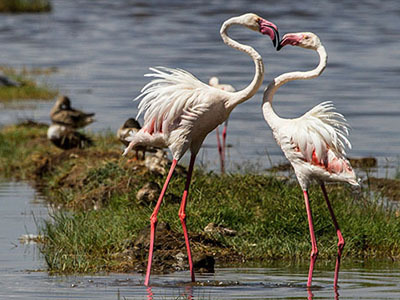 By putting you in the right areas at the right times, you will be assured superb wildlife viewing. This is our specialty, which enables us to provide you with amazing encounters with the most sought after animals including lion, leopard, elephant, cheetah, rhinoceros and the great wildebeest migration. Additionally, there are no mileage or game drive limitations on any safari. You may game drive and wildlife view as much or as little as you wish. Some people enjoy wildlife viewing from sunrise to sunset. Others prefer a more leisurely pace with two shorter game drives each day. Still others prefer less emphasis on game drives and an increased emphasis on other activities including walking, shopping, cultural interactions or just relaxing. We offer the flexibility to meet each individual's specific tastes. 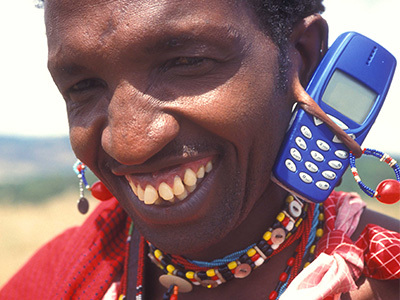 Many companies offer fixed safari departure itineraries, which provide for few choices. We do not. All of our safaris are built around your schedule and not ours. We understand that you demand flexibility and our goal is to provide unlimited choices to meet the requirements of your busy life. You may depart on the day of your choice and for the duration of your choosing. 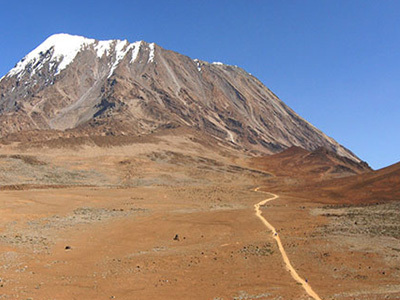 Whether you want to trek to the summit of Kilimanjaro, witness the migration of wildebeest in the Serengeti or experience the ancient culture of the noble Maasai people, you want to make sure that your itinerary allows you the best experience possible. 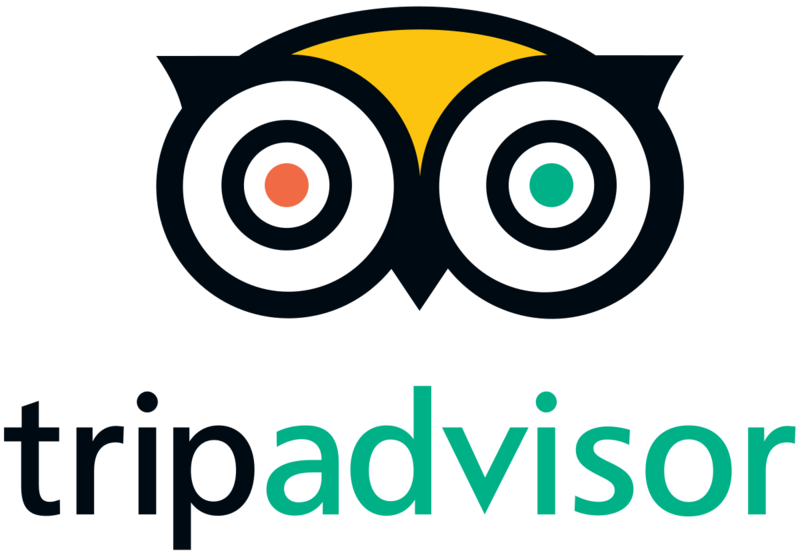 We understand the importance of a great itinerary. • Traveling with experienced and knowledgeable Tanzanian guides who are fluent in English and passionate about our country. 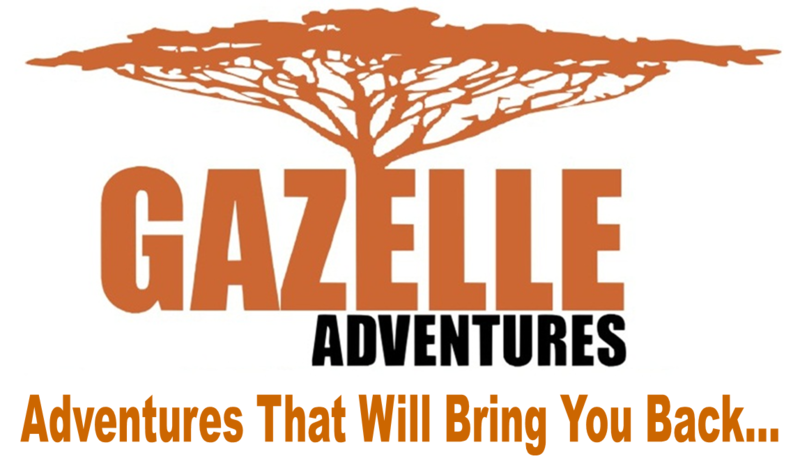 At Gazelle Adventures Tours and Travel we design all our own itineraries based on our on-the-ground, first-hand experience. Between our office in Moshi, Tanzania and our knowledgeable Swedish representative, we take care of every detail to ensure you have the trip of a lifetime! 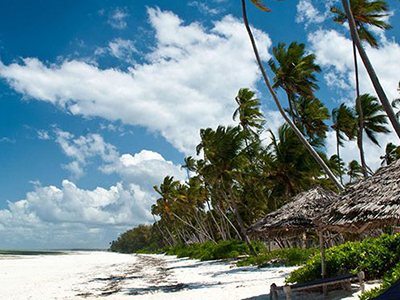 Every one of our safaris is custom designed based upon your personal interests and requirements. Many other companies offer set itineraries that utilize the same lodges and visit the same locations regardless of the time of year or customer preferences. You will frequently see itineraries utilizing the same chain lodge in all the parks visited (i.e. Sopa, Wildlife or Serena chains). Though we may recommend these lodges on certain itineraries (depending on your requirements and season of travel), we certainly would not book the same type of lodge for the entirety of your trip. This would inevitably lead to a very sterile and one-sided experience. We do not have set itineraries or preferred relationships with any major lodging chain. We are able to make reservations at any of the lodges and do so based upon what interests you. We are committed to work with you to design the most optimal itinerary. A safari to Africa is usually a once in a lifetime trip and you should receive no less than the very best. • Private Safari Leaders: All our safaris are also private safaris. Other companies mix groups of up to twelve different individuals thereby reducing the overall transportation cost (vehicle and guide) and increasing their profit, as much of these savings are not passed on to you. We do not mix groups unless requested. We believe that a private safari provides the best way to experience the parks, wildlife and scenery of Tanzania. It offers the freedom, flexibility, and choices that you deserve. A place as wild and spectacular as the Serengeti is sometimes best absorbed in serene solitude with just yourself and the people you feel comfortable with. We feel that it would be a great injustice to be dealing with cultural niceties and group dynamics while surrounded by one of the most untamed and prolific wilderness areas left on the planet.